Your pre-retirement checklist probably includes tasks such as signing up for Medicare, creating a budget and planning an exit from your career. But there’s one important task that you may be forgetting: pursuing dental care before you retire. This loss of coverage comes at a time when people need dental care the most. As people age, their teeth and gums are more susceptible to decay, inflammation, and disease. 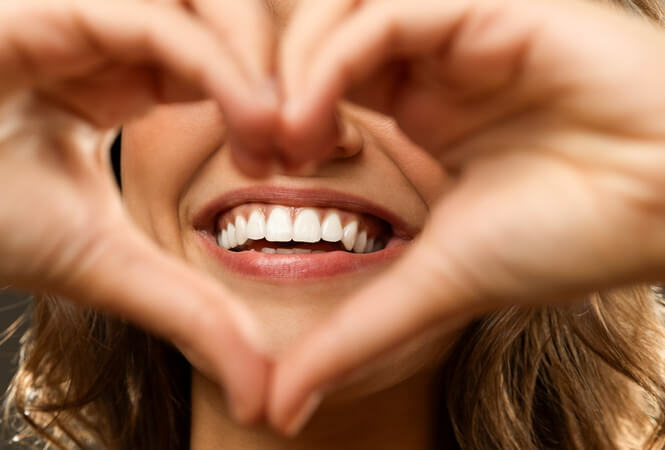 Poor dental health can affect conditions such as heart disease, diabetes, and other serious health issues. In addition, many older Americans take daily medications that cause dry mouth, which can lead to cavities. Some seniors purchase dental coverage through a Medicare Advantage managed care plan or a standard individual dental insurance plan, but that extra expense can sometimes be challenging for older adults with limited income. In fact, according to a recent study from Johns Hopkins Bloomberg School of Public Health, only 12 percent of older Americans have some form of dental insurance, and fewer than half visited a dentist in the previous year. You can’t foresee all of the dental procedures you’ll need during retirement, but you can take a proactive approach to your dental health while still covered by an employer’s dental insurance plan. Instead of waiting for problems to arise, seek out a dentist who will evaluate for emerging issues that could become an issue five to ten years from now. You may be able to head them off now. You may also be able to invest in long-term restorations such as dental implants that will improve your quality of life and help you enjoy a longer retirement. While you’re talking to your dentist, ask about your bite and how it might be improved. Many people don’t realize what an important role your teeth play in a healthy lifestyle. Teeth help to stabilize the head, neck, and spine, so people without teeth and poorly fitting dentures are more likely to experience falls. If you don’t live in a state where dental coverage is available through Medicare, you can still access dental benefits. Here is a look at some options. Private Dental Insurance: Premiums will likely be higher than they were on an employer-sponsored plan, but the coverage may be worth it. Local Resources: Resources vary by state, so talk to your local Area Agency on Aging. They may be able to refer you to organizations in your area that offer free or discounted dental care. Dental School: Dental schools can be a great place to get an exam or get your teeth cleaned for less. However, the waiting list is often long. You can locate a dental school near you at toothwisdom.org. AARP Insurance: The AARP offers dental insurance coverage with guaranteed acceptance for all AARP members. You can check out plans and pricing online. Veterans Affairs: Retired service members and their families may be able to enroll in the TRICARE Retiree Dental Program. The monthly premiums can be deducted from your retirement pay. Exams and cleanings are free. For other covered services, you’ll pay a percentage of the cost out of pocket and the plan pays the rest. Dental Discount Plans: Dental discount plans are not insurance but they can help you get lower prices for dental care. For a yearly fee, you’ll get access to a network of dentists who have agreed to offer discounted rates to members. The amount of the discount varies by the plan. Medicare Advantage Plans: Medicare Advantage plans are offered by a private company that contracts with Medicare to provide all your Part A and Part B benefits. Some also offer dental coverage, so shop around to find the right plan. It is important to assess your supplemental Medicare coverage every year. You can compare your Medicare supplemental options here. Keep in mind that dental insurance often requires a waiting period for expensive procedures, so it’s better not to wait until you need dental insurance to buy it. If you are approaching retirement, taking care of your smile is just one of the many items to check off a list. Checkout this countdown to retirement checklist — 10,9,8,7,6,5,4,3,2,1…. Retire! Ready to work on your overall retirement plan?